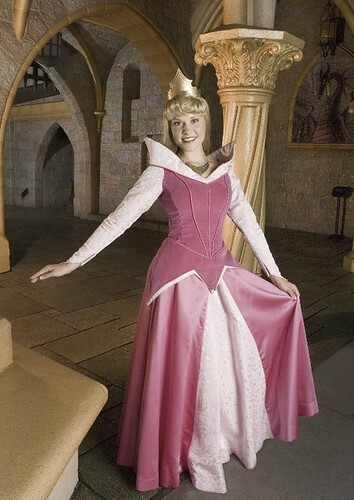 We are going to Disneyland in less than a week and I had Molly pick which princess she’d like to dress up as. (Yes, I know, I like to cut it short.) Well, she picked Sleeping Beauty. Today, I was sewing all day. But this… was totally worth it. sleeping beauty – 365,33, originally uploaded by Fluttering By. 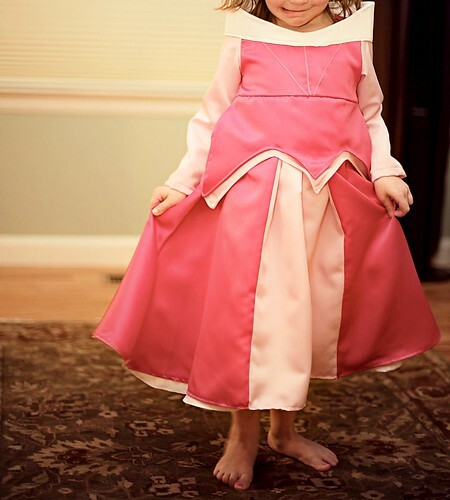 Love the way she still says “pincess”, Love the way she dances away from me as I’m trying to pin fit the dress to her.